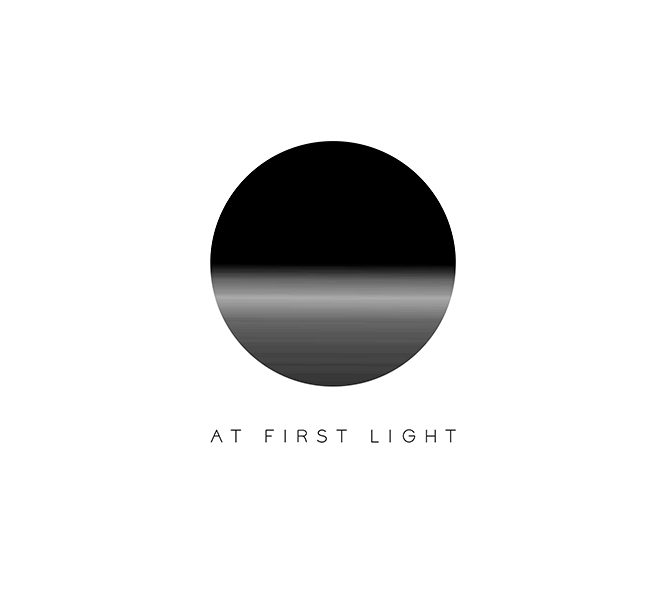 AT FIRST LIGHT is a clever start-up business by Adelaide entrepreneur Leah Kertesz, which focusses on providing events that help participants live life to the fullest. They are regarded as “Australia’s first healthy morning dance party”, and have been running events in and around Adelaide, South Australia since early 2016. The concept is simple – on a weekday morning, in a picturesque (but central) outdoor location, AT FIRST LIGHT provides a morning movement event that aims to motivate participants and help them make positive changes. Generally an event will consist of some yoga, starting slowly, and then build and grow up to a morning dance party. No alcohol, no hangovers, just clean, healthy fun. It’s certainly a unique way to get the brain going and endorphins flowing – all before the clock hits 9am. AT FIRST LIGHT is doing some really cool things around Adelaide, and is only possible because of the strong community support behind Leah and the team. If AT FIRST LIGHT sounds like something that tickles your fancy, it’s definitely worth checking out and heading along to when possible. Each event gets rave reviews, but it can always be bigger and better with more and more participants attending. Scott Reynolds has provided various services to AT FIRST LIGHT, including web design and development, photography and videography, and general web consulting services.